A Quick Trip To Chicago and a Bit of What We Learned | I am JuJu! 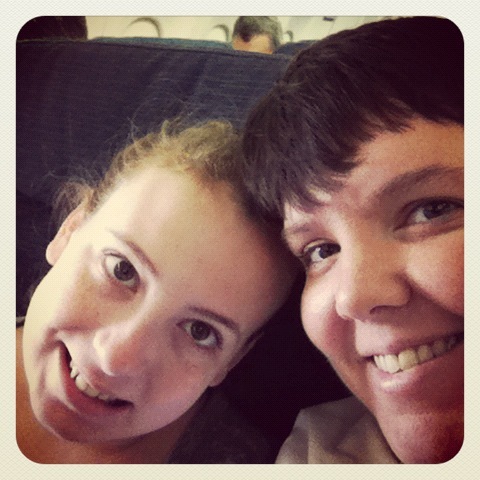 Skylar and I flew to Chicago on Wednesday for our annual visit to see Dr. Usman. It was a quick trip this year. Flew out on Wednesday and flew home on Thursday. We will NOT be doing that again. It was way too rushed. We always take the early morning flight out and get to Chicago by lunch time which allows us the day to spend in the city. 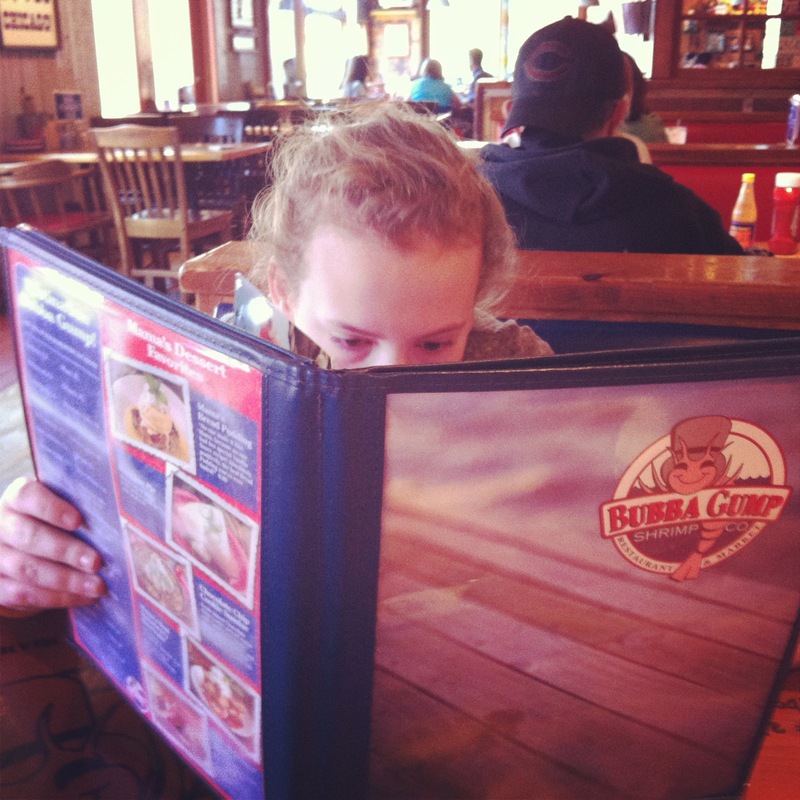 Our first stop is always Bubba Gump’s for lunch. It is Skylar’s favorite! 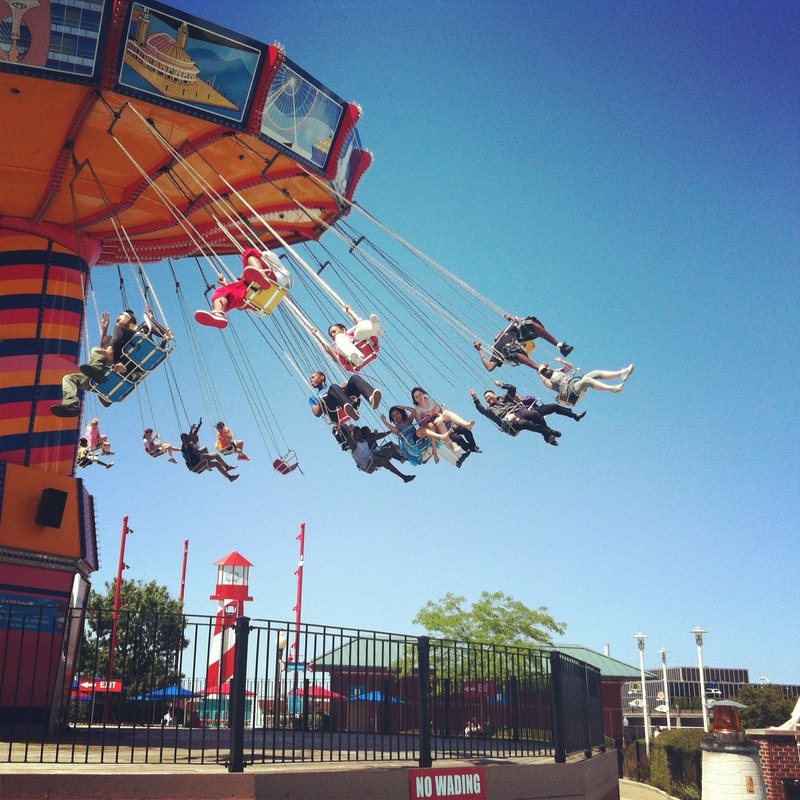 We then hit the swings at Navy Pier! She loves the swings!! I could hear her squeals as she went around and around! Skylar’s legs are the farthest on the right! I love Navy Pier. Yes, it is touristy, but it feels like childhood to me. 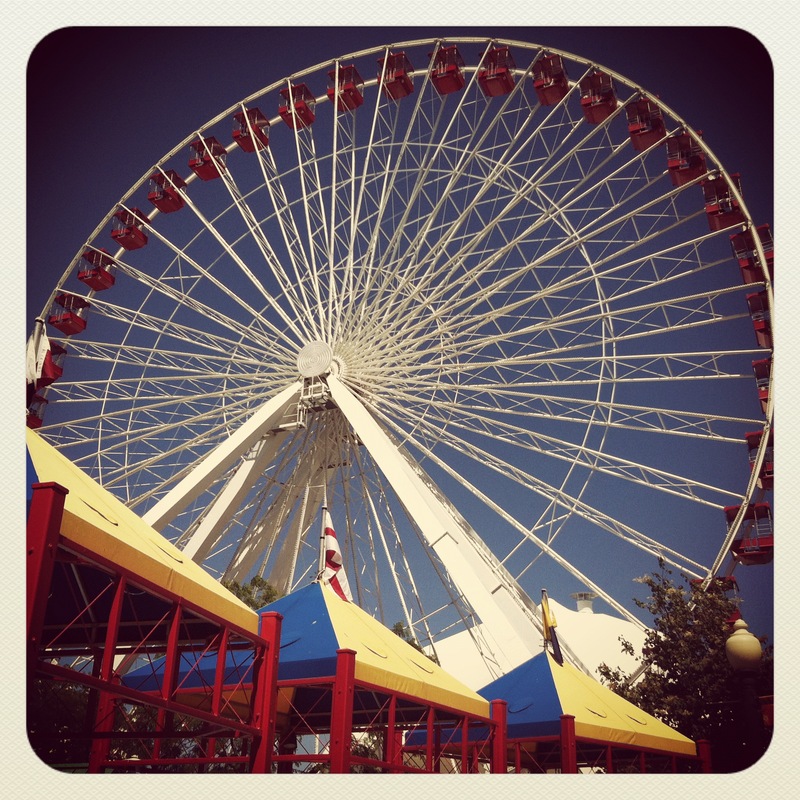 I loved going to carnivals as a kid and Navy Pier has that feel, but so much cleaner. After Navy Pier we usually hit the Architectural Cruise, which is my favorite, but Skylar was super tired from the early flight and wanted to go back to the hotel and rest. 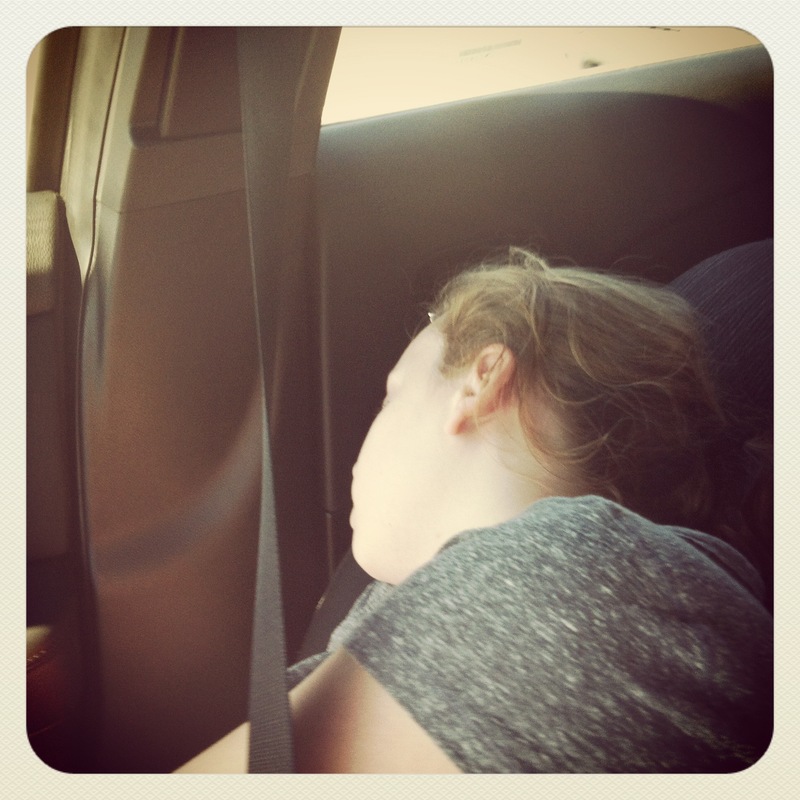 She ended up sleeping all the way back to the hotel. 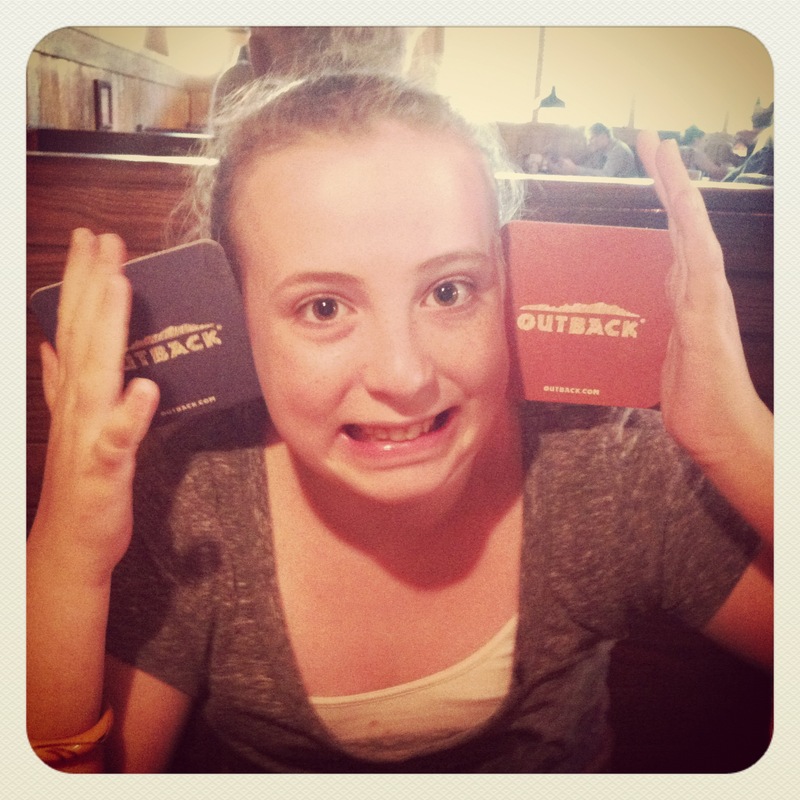 After a quick dip in the pool and a little down time, we had dinner at Outback Steakhouse. Skylar was so excited to go! We usually do Outback for birthdays and special celebrations, but they do not have one in Prescott, so we haven’t been since we moved last year. I loved our day together! We had lots of laughs and just enjoyed being together. The following morning was our appointment with Dr. Usman. Skylar is almost as tall as her now! We have been seeing Dr. Usman for 8 years and this year by far was our toughest visit. I was really discouraged about a lot of her labwork. 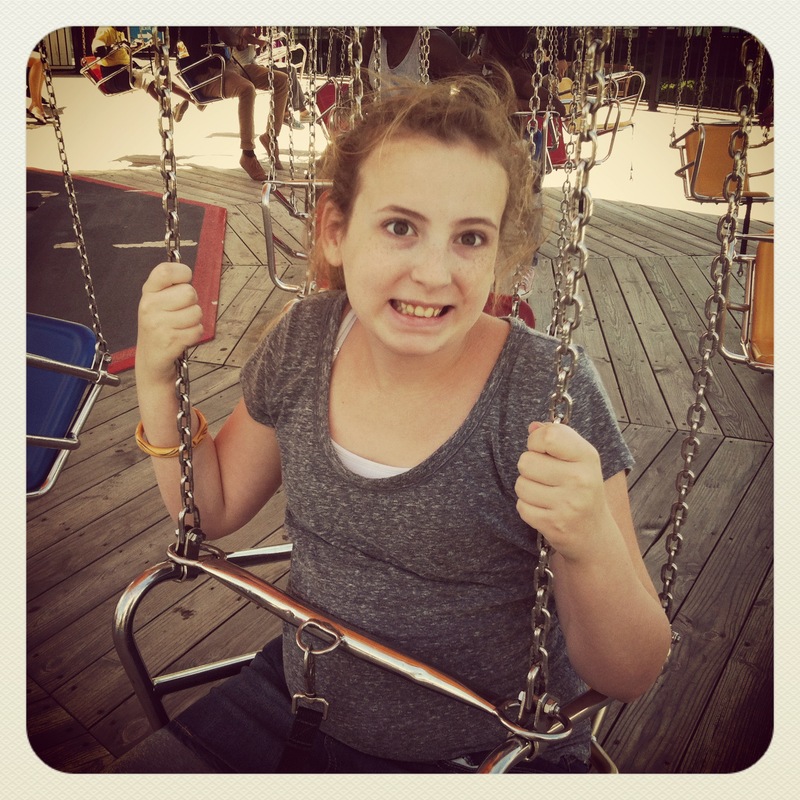 We discussed the likelihood that Skylar has a mitochondrial disorder. We have had multiple doctors tell us that they believe this to be the case. We’ve had bloodwork done which have all come back inconclusive. Unfortunately, the only way to find out for sure is a very painful muscle biopsy. At this time we are choosing not to do that as it will only give us a definitive diagnosis, but will not change our course of treatment. As of now, there is no cure for mitochondrial disorders. 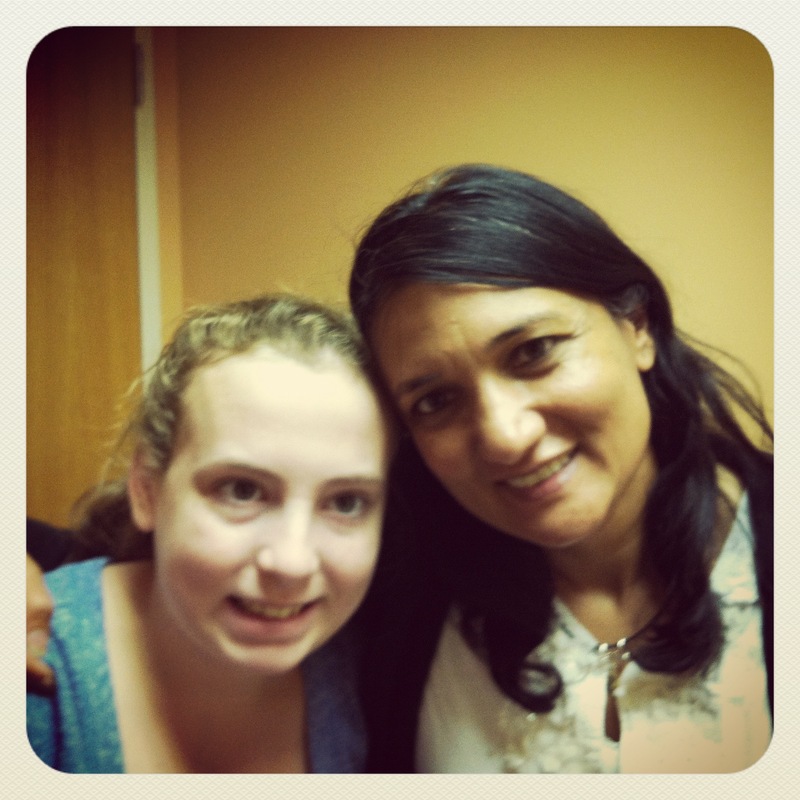 Her treatment options include supplements, therapy, and diet changes. She is already on a lot of the supplements that she needs, but we need to increase her doses. Wondering what Mitochondrial Disease is? You can read a bit about it HERE! We are praying for complete healing! We serve a mighty God who can do this if it is His will! We are also praying that if it is not His will, that we will be able to handle that with dignity and grace. I will be updating more about our course of treatment as time goes on and further decisions have been made. Thank you for continuing to walk this road with us. We appreciate all your prayers and messages. I’m so thankful for each and every one of you! This entry was tagged mitochondrial disease, mitochondrial disorder. Bookmark the permalink. Julie, your prayer is beautiful and I’m joining you in it. Praying for complete healing and God’s help every step of the way. Praying for your family…it seems such a small thing to do, but I know that it’s the best that any of us can do. Like Sharonne said, above, I’ve seen God work in some amazing ways. Praying HIS will over your family, and for you to trust and grow in Him along the way. Much, much love! You are such an amazing mom! I love how you turned a visit to the doctor into a fun expedition. Praying for a complete healing along with you. Many blessings to your girls and your family. You are already handling this road with dignity and grace, and for that you are to be highly commended. God’s grace is sufficient but we still cry out for mercy! That is a tough diagnosis for sure. I have a dear friend who is walking this same path with two of her three children. I am glad you know what steps to take and I feel that to solve the puzzle of many other diagnosis, this is the puzzle to solve first. I know she is excited at the research focused on this and it is my hope that they find an answer soon for your girl and her kids and all the other kids that are faced with this.